When you install a new Exchange server you may want to remove the default database because of different reasons. Even if you moved the mailboxes visible in ECP this error message will probably show up when you try to delete it: “This mailbox database contains one or more mailboxes, mailbox plans, archive mailboxes, public folder mailboxes or arbitration mailboxes, Audit mailboxes.” I will go through how to solve this and remove the default mailbox database in Exchange 2013. Microsoft is promoting Office 365 hard and they want everyone to get onboard. And some say that they are on the right track here. 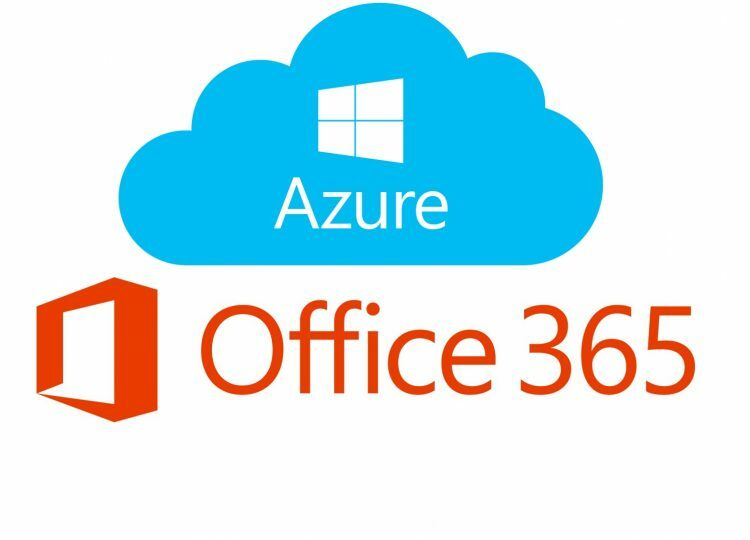 The licensing is much easier and more flexible with Office 365. But the administration with multiple accounts and passwords can be a hassle. That’s where Password Synchronization with Azure Active Directory connect comes in handy! This is a very fast and easy way to sync your existing Active directory with Office 365. I wrote a guide to help you through the process.